Vancouver Grizzlies, an expansion team that joined the NBA for the 1995–96 season. 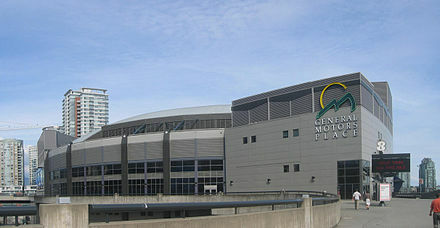 After the 2000–01 NBA season concluded, the Grizzlies moved to Memphis. 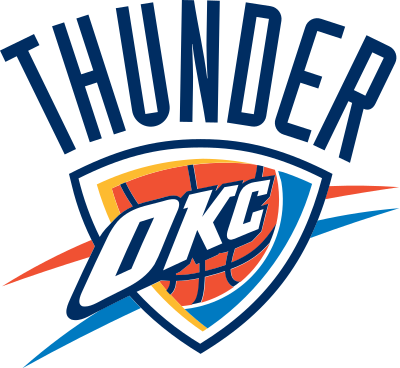 NBA playoffs for the first time in team history in 2004 as the sixth seed in the Western Conference in a drastic change from being perennially one of the worst teams in the NBA. They also won a then record 50 games under Gasol and Williams. 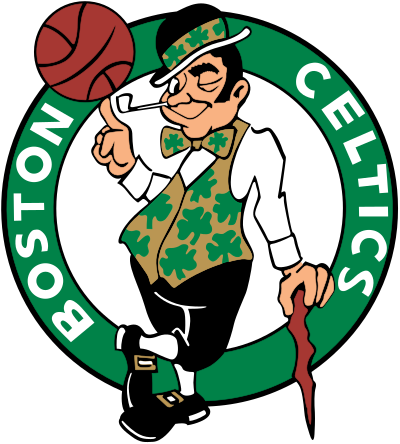 In the playoffs they faced the San Antonio Spurs, who swept them out of the playoffs in four games. Pau Gasol as a member of the Grizzlies. Rudy Gay and Stromile Swift. Before the 2006–07 season, they suffered a blow when Gasol broke his left foot while playing for Spain in the World Championships. The Grizzlies started the season 5–17 without Gasol, and then went 1–7 while he was limited to about 25 minutes per game. At that point, Fratello was fired and replaced by Tony Barone, Sr. as interim coach. 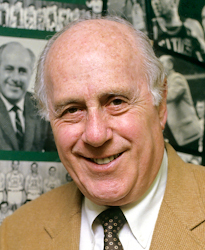 Barone was the team's player personnel director and had never coached an NBA game though he had coached at the collegiate level for both Creighton and Texas A&M being named coach of the year in their conferences three times during his tenure. 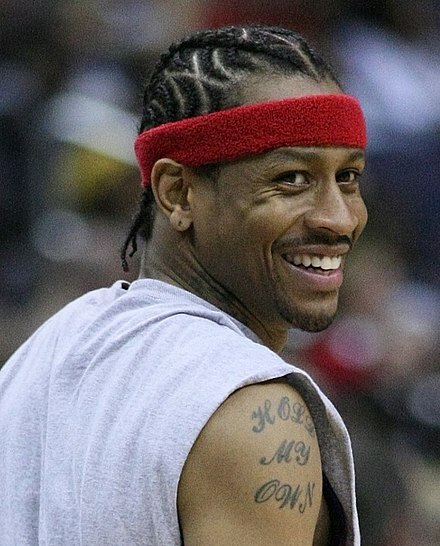 Allen Iverson to a one-year, $3.5 million deal. He only played three games (none in Memphis) before he left for "personal problems". 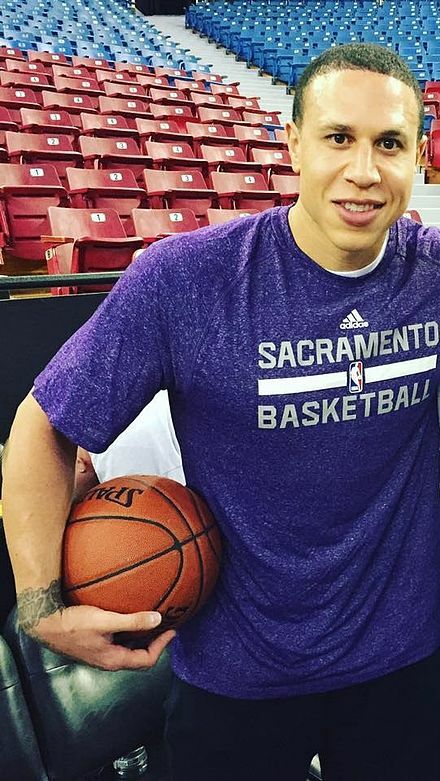 He was then waived by the Grizzlies. Following Iverson's departure, the Grizzlies improved. With new acquisition Zach Randolph playing at an All-Star level, Marc Gasol's improvement, and a commitment to defense, the Grizzlies were in playoff contention for much of the 2009–10 NBA season, before finishing 10th in the Western Conference with a win-loss record of 40–42. Rudy Gay played for the Grizzlies from 2006 to 2013. Hamed Haddadi after the 2010–11 season. Retained draft rights The Grizzlies hold the draft rights to the following unsigned draft picks who have been playing outside the NBA. A drafted player, either an international draftee or a college draftee who is not signed by the team that drafted him, is allowed to sign with any non-NBA teams. 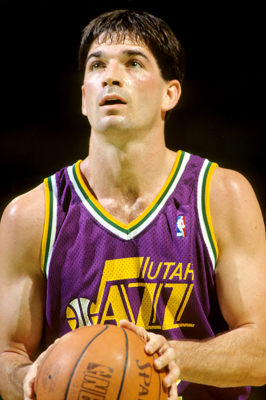 In this case, the team retains the player's draft rights in the NBA until one year after the player's contract with the non-NBA team ends. This list includes draft rights that were acquired from trades with other teams. ^ Steve Kaplan and Daniel Straus are also a part of the ownership group. DeAndre Jordan says Clippers-Lakers isn't a rivalry". Los Angeles Times. Retrieved October 29, 2013. 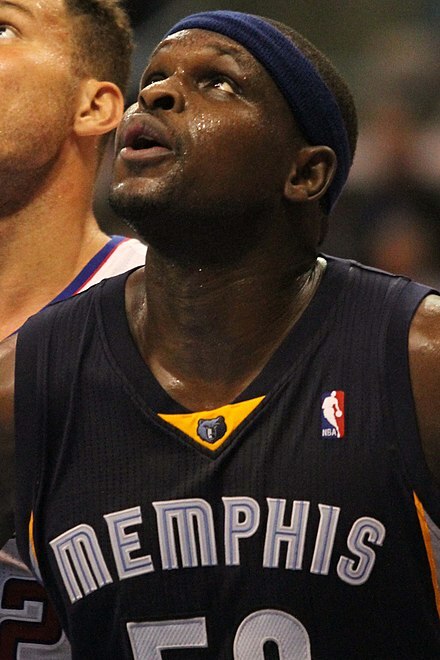 Wikimedia Commons has media related to Memphis Grizzlies.